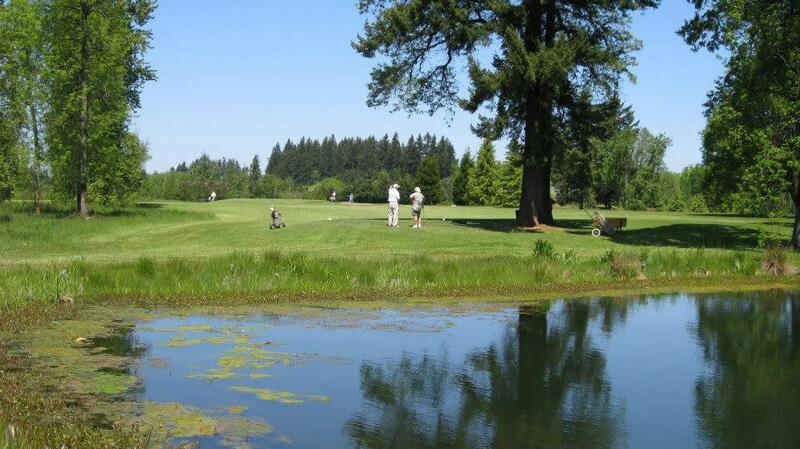 Hartwood Golf Course is a 9-hole executive length golf course in Brush Prairie, Washington. 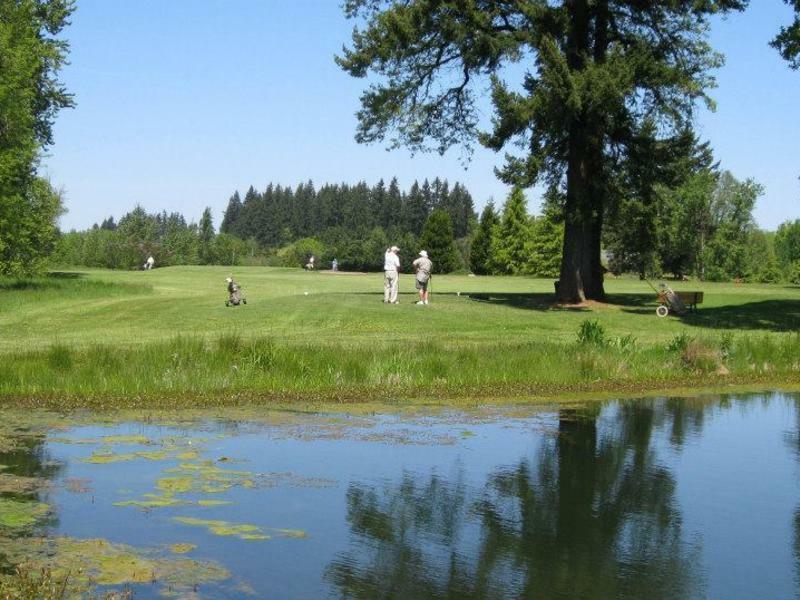 The course bridges the gap between par-3 and regulation golf with grass tees and long holes. Pro shop, clubhouse and food service are on site.